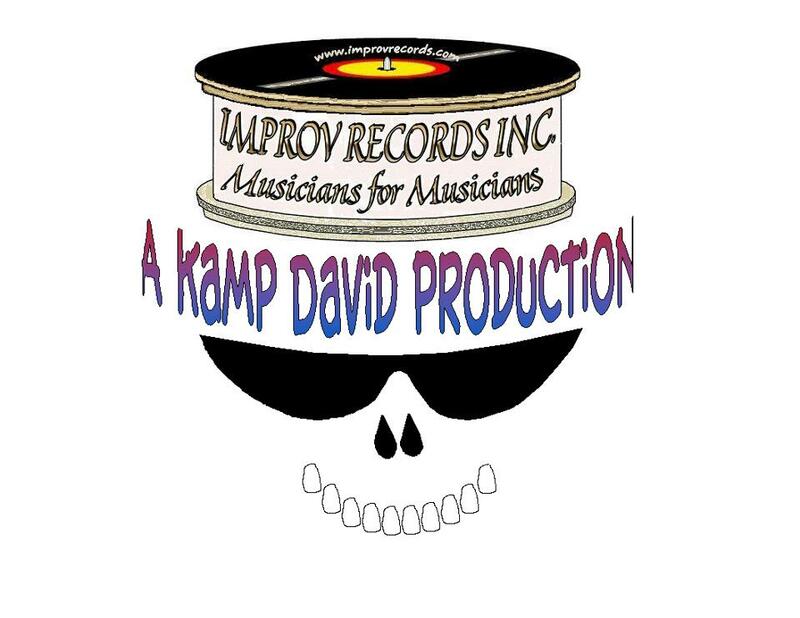 Videos - IMPROV RECORDS, INC. Videos of a few of the events Improv Records has been a part of ! Support the Arts in Lake George NY!!! .Site Designed and Maintained by B. Clancy Art All contents copyright 2012 Improv Records, Inc.